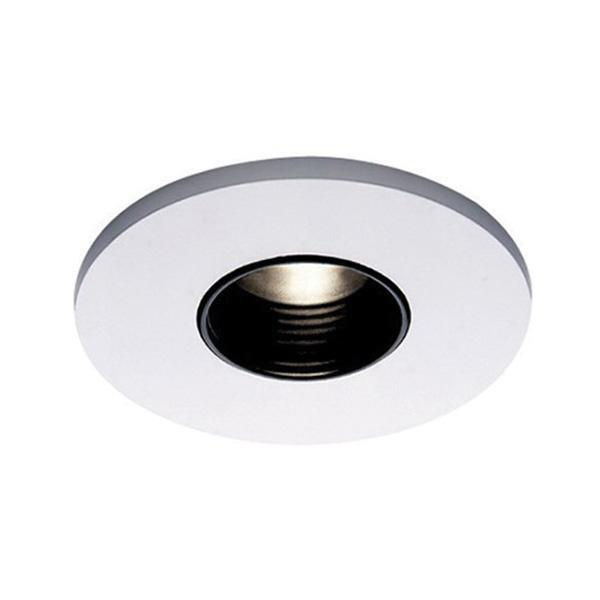 WAC Lighting Low-voltage 3-Inch downlight trim features die-cast aluminum construction for high-quality and durability and abrasion-resistant powder coat paint or plated metal finish for longer endurance. Baffle trim employs 35-Watt MR16 halogen/LED lamp. It measures 4-1/2-Inch x 15/16-Inch. Baffle trim with 2-1/16-Inch cut out, employs clear lens to ensure uniform aperture luminance. Baffle trim is UL and cUL listed.